Get your free in-home estimate today. 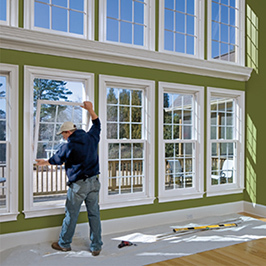 WindowRama specializes in the professional installation of windows and doors. 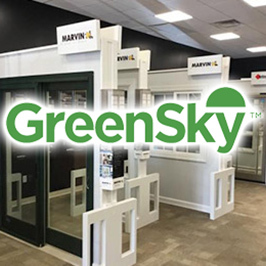 We’re one of the country’s largest window retailers, with 20+ window and door showrooms serving New Jersey, New York, Long Island, and Connecticut. 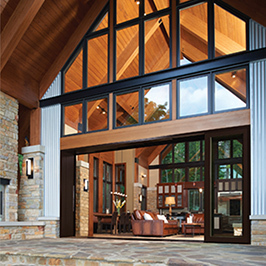 WindowRama installs a large number of quality windows and doors, with features and styles to fit any budget. Unlike other installers, we don't limit your choices to a single brand or product. We offer all the premium national brands, like Andersen, Marvin, Pella, Silver Line, Therma-Tru and many more. 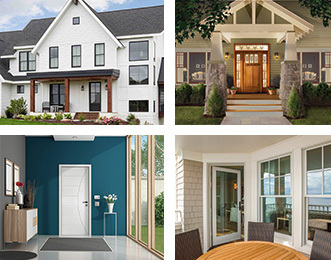 Choose from a complete selection of low maintenance, Energy Star rated products made from wood, vinyl or composite materials. The goal of our team is to efficiently manage your project from beginning to end, and we guarantee our work and your satisfaction. You'll be surprised at our reasonable prices and how quickly we can transform your home using beautiful new windows and doors, with styles to complement your exterior and interior decor. 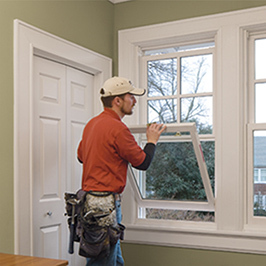 Our licensed, insured professionals make sure that your windows and doors are installed in accordance with manufacturers' recommendations. This requires additional time and expertise, but assures the trouble free performance of your products for years to come. To arrange for a complementary in-home consultation, call us at 1-800-897-7292. After our experts help you select the styles and accessories from thousands of options, our installation professionals make sure that your project is completed on time and on budget. And when we leave, your home is as clean as the day we arrived. We can provide 100% financing with flexible terms to fit your budget. Ask our professionals about a wide range of financing options. Long after your project is completed, we'll still be here and will always be pleased to answer any questions or address any issues you may have with your new windows and doors.